I, like most runners I’m sure, am very picky about what I wear on my long runs. Much like when I go out for sushi, I don’t stray from my tried and true favorites and any attempt to get me to do so results in a mini melt down. My poor hubs would love to be able to try and share new sushi rolls with me but, I stick with what I like and what I know. First up: Hydration. 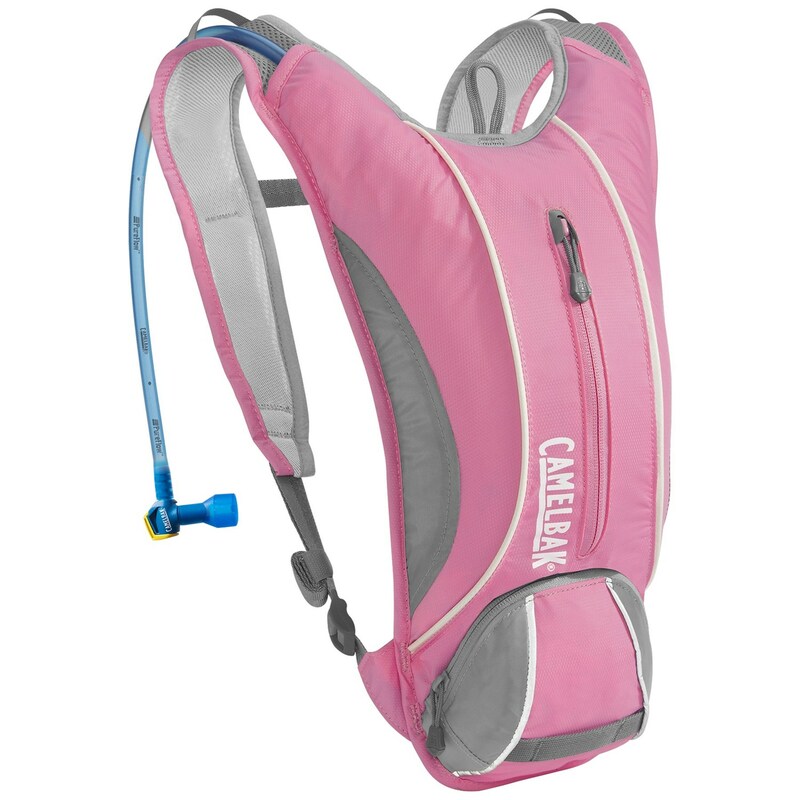 Unfortunately Camelbak does not make the Annadel anymore. This one is very similar though. This has a 50 ounce reservoir and places to store phone, ID, and extra shot blocks/gels. The only time this has let me down was when I ran the Get Lucky half marathon in March of 2014. When the race started it was about 19 degrees and by finish I think it got up to 25 degrees. The reservoir stayed liquid since it was somewhat insulated and on my back which was producing some heat. However the hose part froze up at like mile 3. So for winter running….this might not be the best option. Next up: Socks. I rather like these socks. I thought they would be the answer to my blister problems and up until Saturday’s run I had been blister free. So I was extremely disappointed when half way through my run I could feel blisters. I don’t really know if it was my socks, or my shoes, or even the way I was running so I won’t hate on my socks. But seriously, if you know of any blister prevention tips/tricks, please please please share. 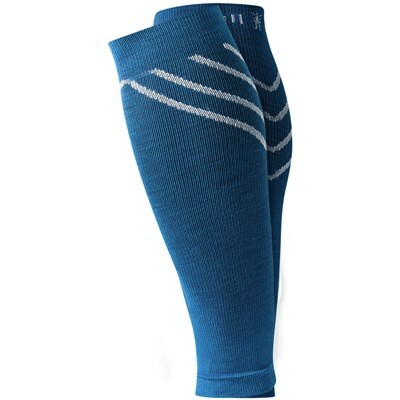 I also wear these compression sleeves from Smartwool. I know there is a lot of research out there that says compression sleeves don’t actually do anything…unless you believe they do. I suppose I believe that they do because they keep my legs from tightening up on long runs and compared to my usual shin splint battles, it’s been a walk in the park so far. Placebo effect for the win I guess! 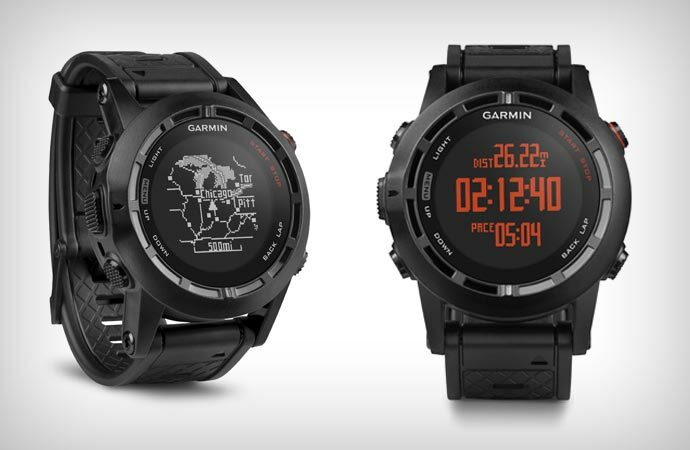 We bought the Garmin Fenix 2 from the REI anniversary sale this year. I’ve never owned a Garmin before but I despise the running apps for iPhones. I don’t feel like they’re accurate at all. I also like being able to use my iPod shuffle for music and just keeping my phone in my Camelbak for emergencies. Admittedly this thing is kind of a brick, but it does a lot of things. It comes with a heart rate monitor, which alright I don’t even use. But it’s there if I want to! It also tracks my cadence which I like as it was something I learned in PT and helps me run…properly I suppose. 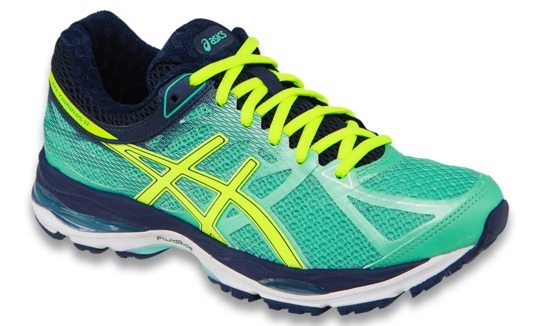 I recently bought the new Asics Gel-Cumulus 17s and so far I’m a big fan. I buy neutral shoes and these have the right balance of cushion and minimalism. They’re really light and the toe box is fairly wide which I like but could be a culprit in my blister problems I suppose. I used to always buy Brooks running shoes but decided to give these a shot. So far I haven’t been disappointed. So that is what I like to wear/use for my long runs. How about you? Anything you absolutely have to have for a long run? I wish I was using a camelback as it would be easier to carry the applesauce I am using for fuel if I had a camelback… but I don’t want to buy one because I already have a bigger camelback that I bought for longer hikes and I don’t want to buy another one! 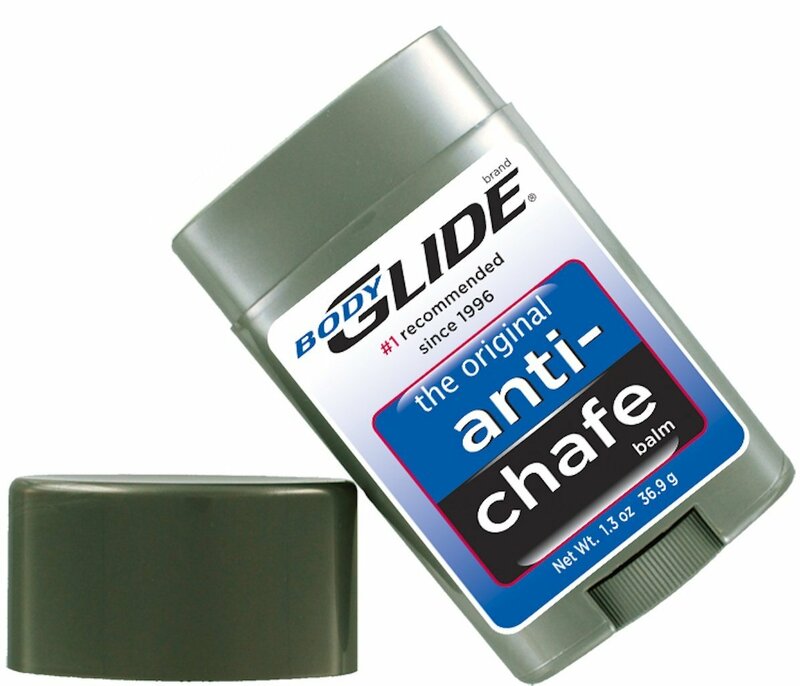 My must haves are body glide, Nike dry fit shorts, sports bras from target, Mizuno wave riders, and my garmin! 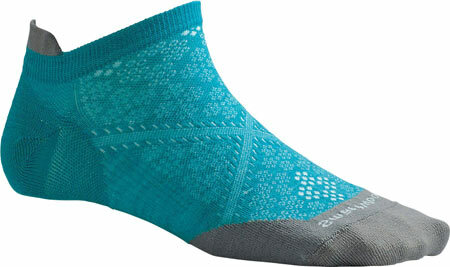 Oh and I like Feetures brand socks.